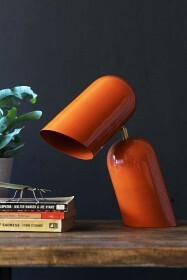 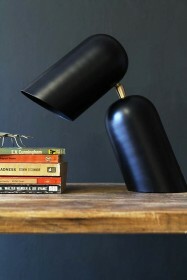 Articulated, task lighting is a household essential. 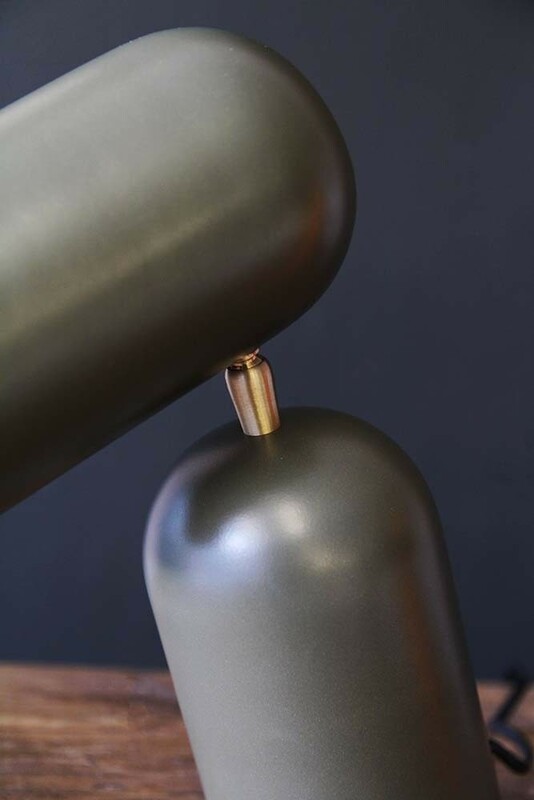 Although we think that the home should be a place where you kick back and relax it’s also important to ensure that you have the correct lighting for functional spaces, such as home offices, kitchen counters and bathrooms. 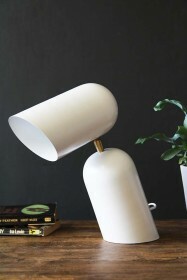 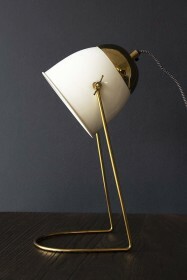 An object of exquisite design, the Como Short Circuit Style Desk Lamp does just that! 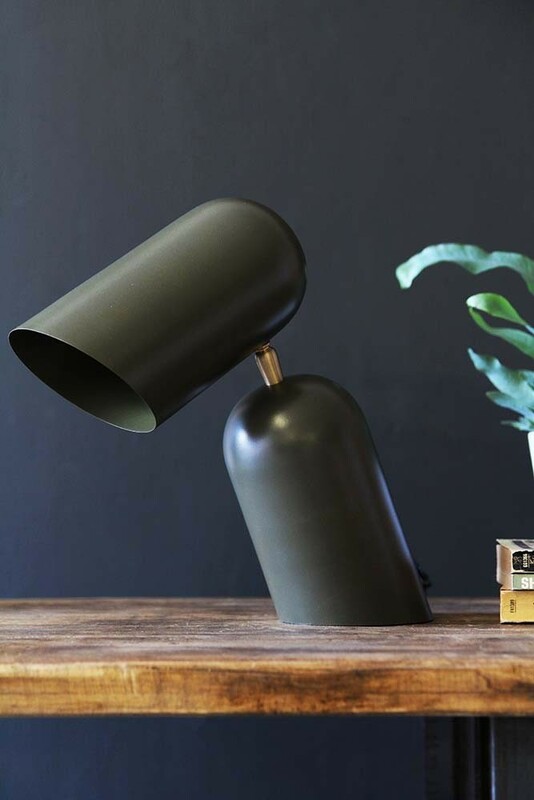 With a sculpted, paired down shade, the Como Short Circuit Style Desk Lamp –Olive Green will illuminate your work surface, giving you plenty of light to focus on the task in hand. 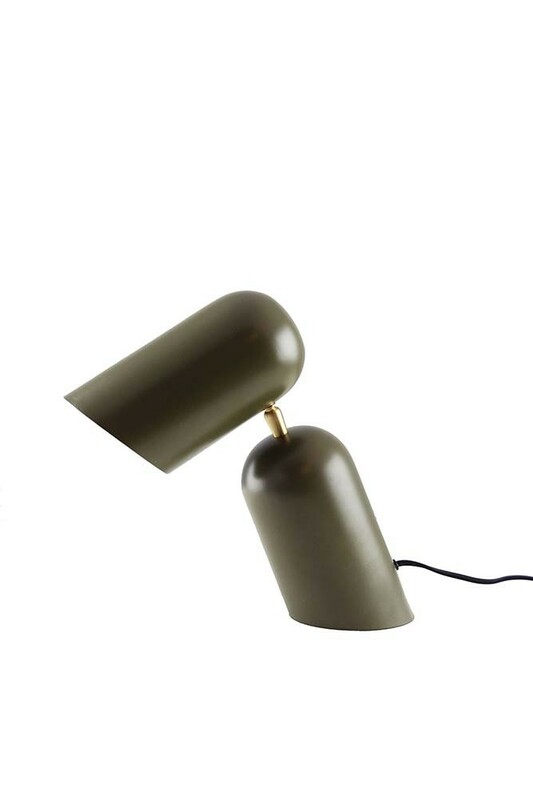 A sophisticated and contemporary lighting solution the Como Short Circuit Style Desk Lamp is available in four colours: a glossy White, trendy Olive Green, a classy Black and a bold Orange which will suit most décors without overwhelming the room. 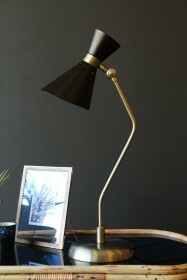 The perfect desk or reading lamp, style your Como Short Circuit Style Desk Lamp – Olive Green in the office, living room, by your artist easel or on a bedside table for a functional and stylish lighting solution!